A common theme we see in landscapes today are small spaces in need of vertical accents and urban trees. Whether you have a limiting lot size or an existing bed with a hole you need to fill, there are many options of out there that make for eye-catching height additions. Here are some of our favorite narrow space-saving, urban trees; all of which remain less than 10’ wide into maturity. Selected by the late Herbert Trautman, this compact, slow growing evergreen has excellent blue-green foliage, and prefers to be grown in full sun. Trautman Juniper is a superior alternative to Blue Arrow and Blue Heaven Juniper because of improved disease resistance. The Trautman is also deer resistant due to sharp needles, making it a great choice for almost any setting. An attractive crabapple selection with a compact habit that prefers to be planted in full sun for optimal blooms. The Cinderella® Crabapple boasts snow white spring blooms followed by dark green deeply cut summer foliage, finishing the season with a yellow-gold fruit display. These fruits are very attractive to birds, and the branching structure of crabapples make for a great shelter. Cinderella® Crabapple was hybridized by Lake County Nursery in Ohio. 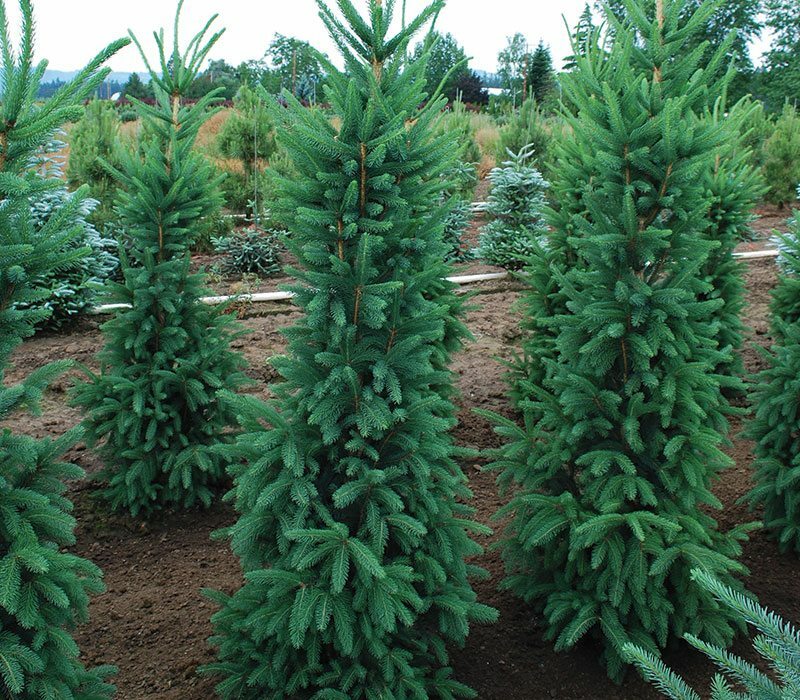 This specimen pine grows slow into a dense tree perfect for a small landscapes. Soft blue-green needles with white undersides add a whimsical elegance to this anchor plant. Best planted in full sun, the Chalet Swiss Stone Pine is an extremely hardy choice for our cold winters. The soft needles and colorful cones add character for year round interest. A multi-useful tree that can be planted in full shade to full sun and tolerates moist soil conditions. This selection has an outstanding upright form and a vibrant orange-red fall color. 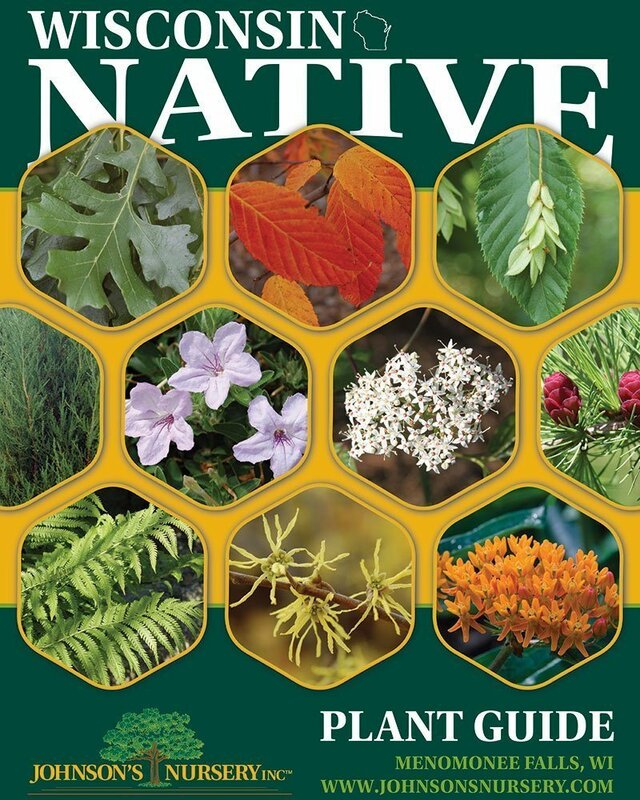 It functions as a stand-alone plant or can be used for a screen if planted in multiples. 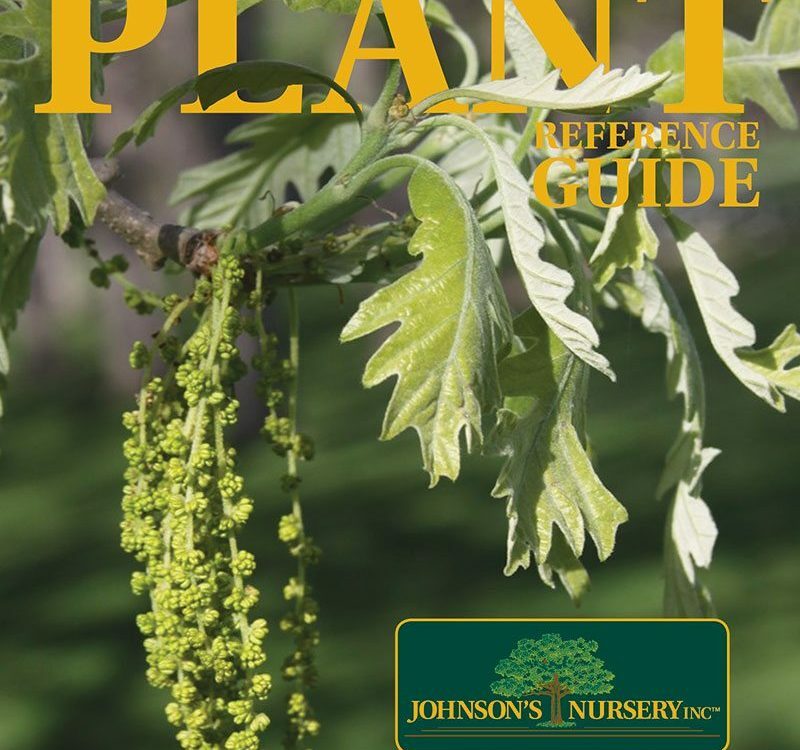 Smooth, gray bark resembling muscles adds four season interest to this versatile plant that can be purchased in a single-stem, or multi-stem form. 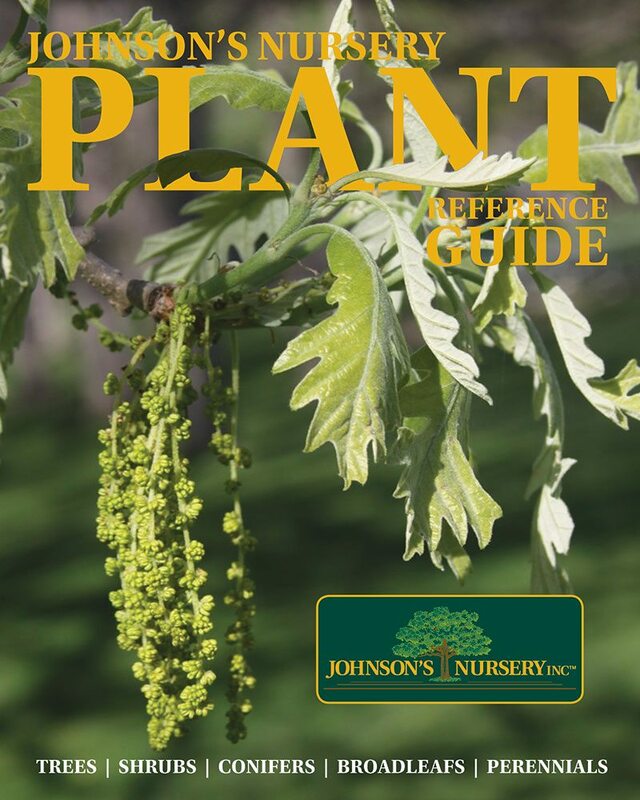 Firespire® Musclewood is a Johnson’s Nursery origination; J.N. Plant Selections introduction plant. Gladiator™ crabapple is a superior ornamental tree that has a profusion of bright pink flowers followed by small reddish purple fruit on a stately upright crown. The glossy bronze purple leaves will remain all season long- making it a great alternative to a Japanese maple for sunny, unprotected spots. This selection is highly disease resistant and won’t lose its leaves mid-summer like many other crabapples do in our area. Gladiator™ crabapple is a First Editions introduction. Standing Ovation™ is a multi-stemmed tree that thrives in full sun. In spring, the tree will be covered completely in white flowers that turn to edible berries in June that the birds absolutely love to eat. 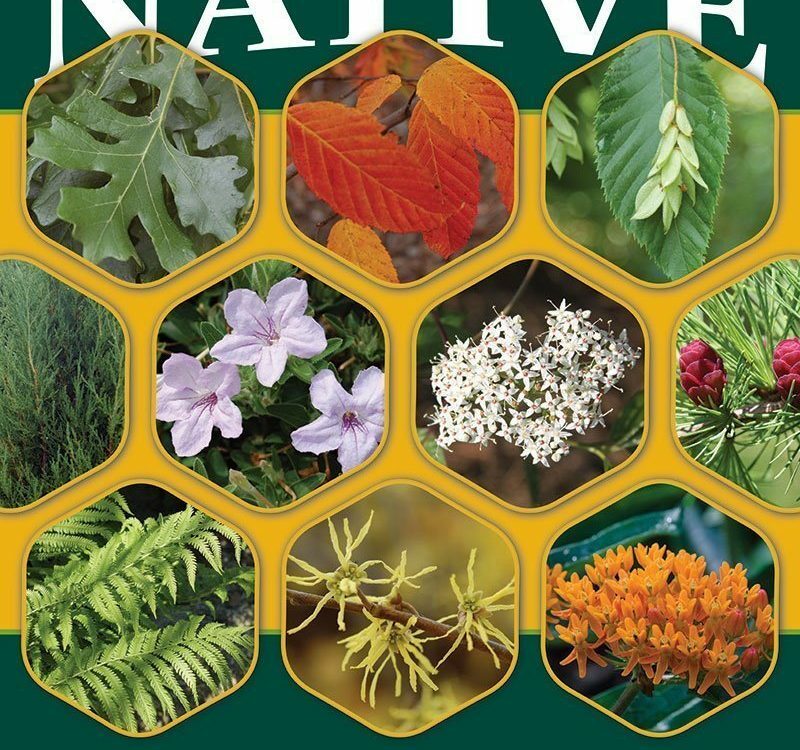 The dark green leaves turn to red and orange in autumn adding an extra season of interest. This selection is upright with a perfectly oval shape that adds height in small gardens and provides elegant structure in winter. 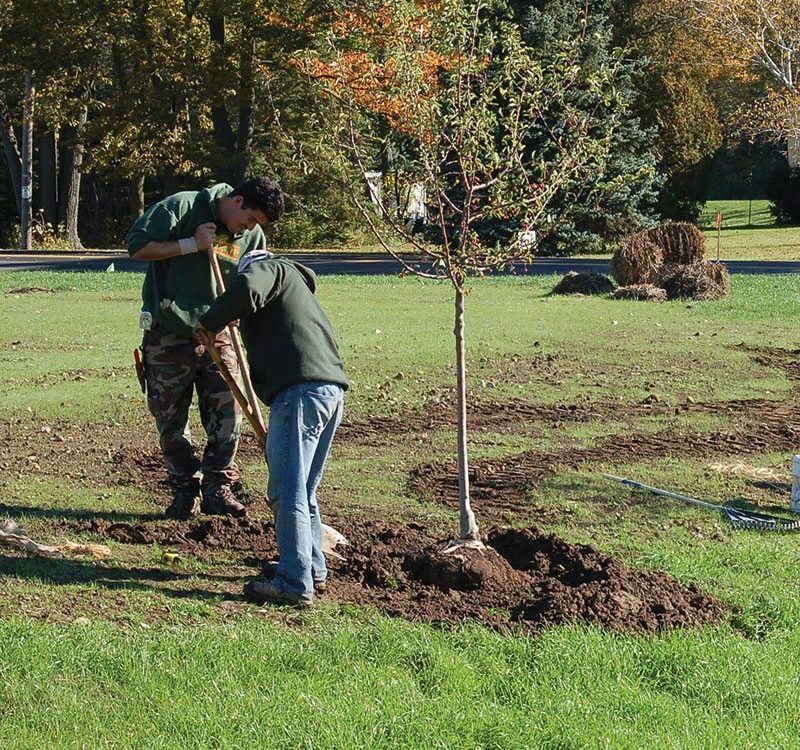 Standing Ovation™ serviceberry is a First Editions introduction. Fast growing, evergreen specimen that thrives in full sun. This selection is highly disease resistant and boasts a very dense branching structure that persists from top to bottom. An advantage of the Cypress spruce is that they are deer resistant unlike most arborvitaes- which are like candy to them. 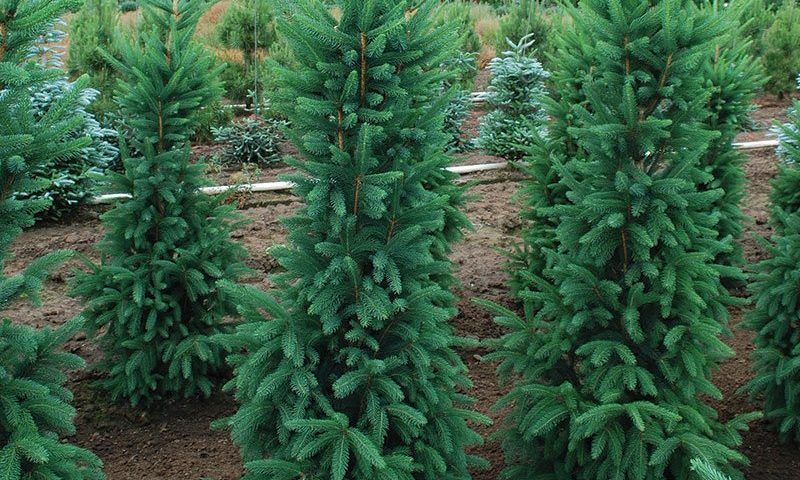 The Cypress spruce is an extremely urban tolerant tree that withstands heat and humidity better than many other evergreens and can withstand a heavy snow load in winter. Cypress spruce also makes a terrific green screen. Boasting dense, dark green summer foliage on white bark followed by a stunning golden fall color, this tree looks great planted with the Gladiator Crabapple to create a striking contrast of colors for the whole season. 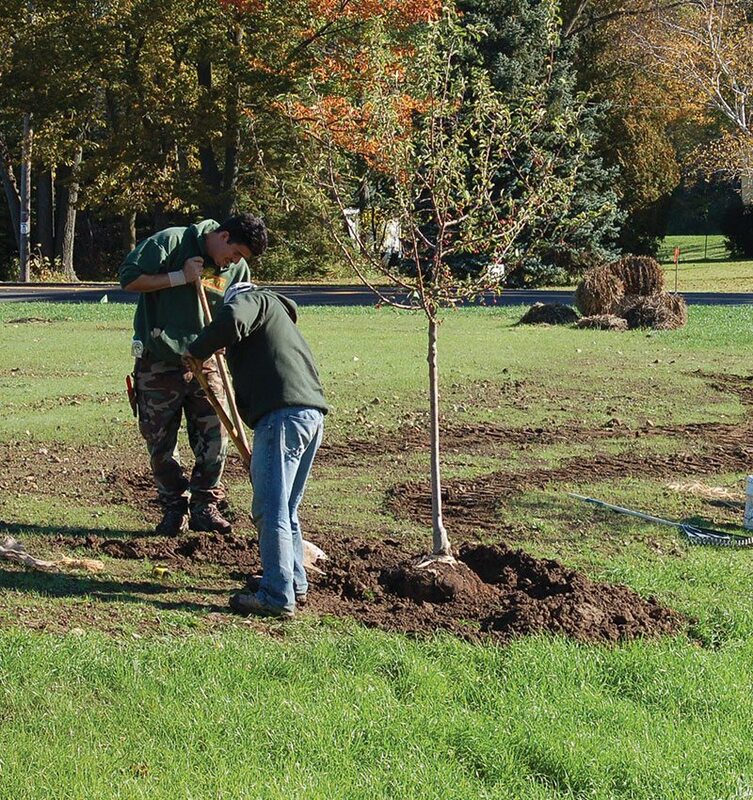 This birch is fast growing and tolerant to conditions like heat, drought, and alkaline soils making it very suitable for our landscapes. If you are in need of a privacy screen for the summer months, the pillar birch looks great planted in multiples to create a unique, dense screen. Parkland Pillar birch is a First Editions introduction. Handsome columnar tree with deep purple crinkled foliage all season long. Slow growth habit and narrow form make it ideal for smaller landscapes. The Red Obelisk beech can be used as a striking vertical accent or a specimen tree in most any setting. Smooth, silver bark contrasts perfectly against the purple leaves, making for an attractive winter interest even after the leaves fall. This tree thrives in a full sun setting with regular watering-especially in extreme heat.